If you live in London or have ever heard of it, you probably know it's expensive there. Students are always faced with the problem of just how far can I get out of London in order to get my costs down. One student, Jonathan Davey, may have found the upper limit. He moved to Poland in order to avoid accommodation costs in London, despite studying at the University of London. The 23 year old moved to Gdansk after realising it would cost him £2,100 to commute from Poland (roughly equivalent to the cost of a London commute) but would slash his living costs. "It’s hard to believe it’s cheaper to commute 1,000 miles than live just round the corner. But the cost of living for students is crippling. I’m thousands of pounds a year better off living in Poland." "It works brilliantly. My parents think I’m mad, but they’ve always known I’m a free spirit." 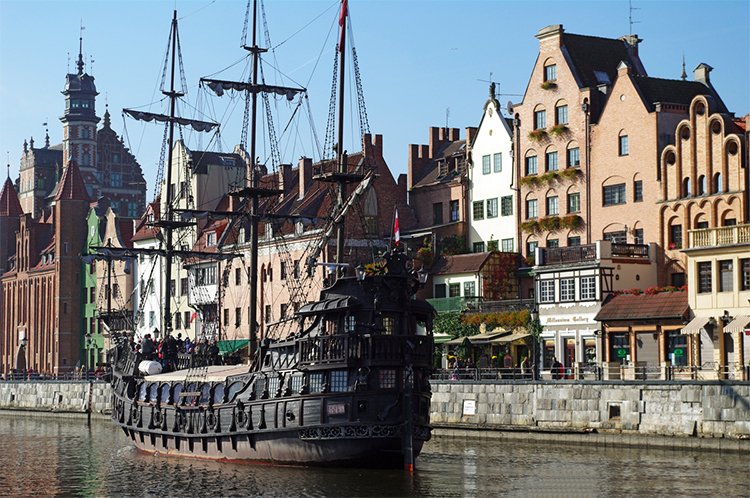 Though the commute does save him money and Gdansk looks beautiful (pictured below), the lifestyle doesn't sound too great. "I leave home in Gdansk and fly to Luton at 6am on Wednesdays. Because of the hour time difference, I’m sat in my first lecture by 10am. I have lectures Wednesday, Thursday and Friday and then fly back to Poland until I do it all again the next Wednesday. I’ve shown [my parents] the figures and they can see I’m saving a fortune. Flying backwards and forwards every week makes life feel a bit like a permanent holiday." On a Wednesday and Thursday night he couchsurfs or finds cheap accommodation. 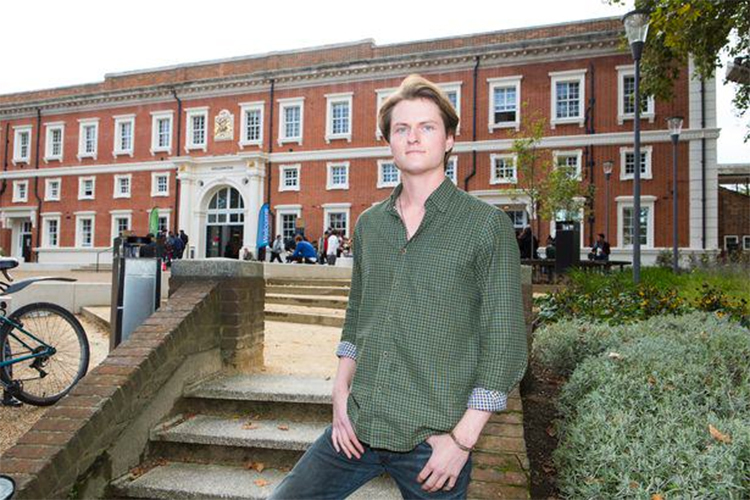 The anthropology student decided pre-booked all his trains and flights in advance and saves piles of money because of it, avoiding the £220 per week rent he'd face if he'd stayed in London. He may have one of the longest commutes in the world, and fully expects to complete all levels of Angry Birds within the year, assuming he doesn't have to do too many of his essays on the bus.